Our Danby marbles are all quarried in Vermont at the largest underground marble quarry in the world. Danby marbles are harder and less porous than many other marbles, which makes them more suitable for countertop materials than your typical marble. 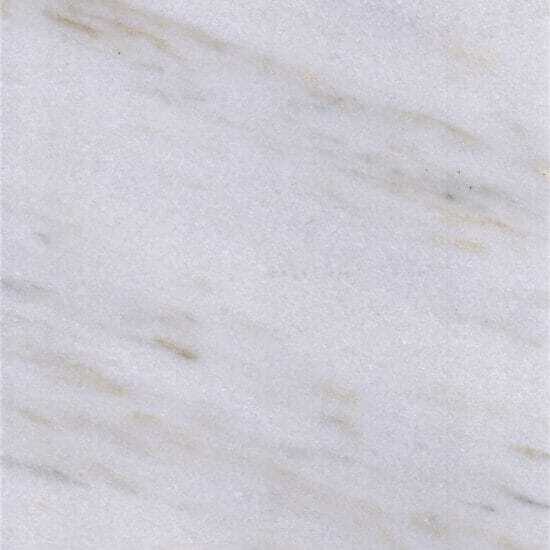 The most popular Danby marbles include the reasonably priced Mountain White, Olympia, Eureka and MontClair as well the more luxurious and expensive Imperial. 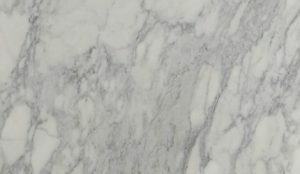 Due to its unmatched durability and stain resistance, Danby marble is an excellent countertop or tile flooring for both residential and commercial projects. 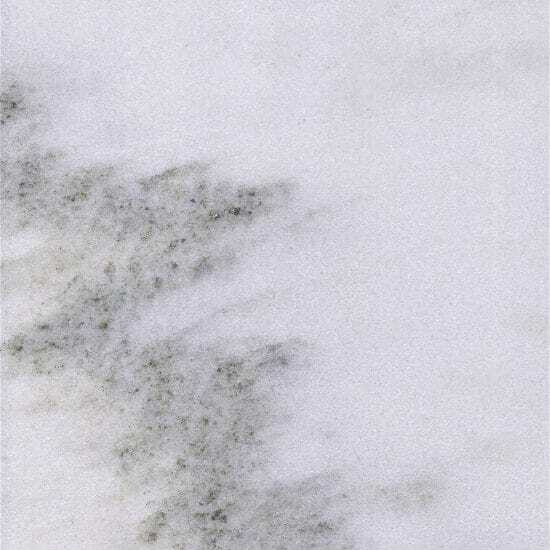 Browse through our unique Danby marble and newest arrivals. Colors and products may vary by location, so contact the location nearest you for more information on current inventory.